Magnum RD3924 - Solacity Inc. 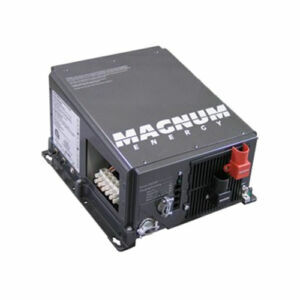 The RD Series Inverter/Charger from Magnum Energy is a new generation inverter designed specifically for renewable energy use. The RD Series is powerful, easy-to-use, and best of all, cost effective. A PFC (Power Factored Charger) charger is built into all Magnum inverter chargers. 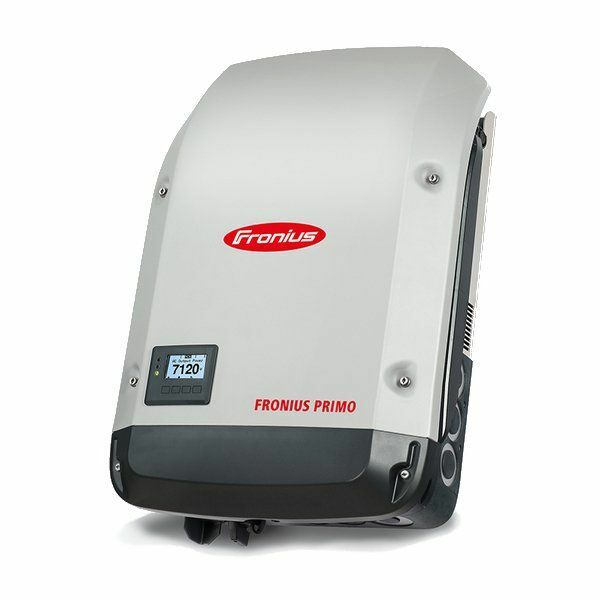 It uses less energy from a generator than a standard charger – using 25-30% less AC current than standard chargers. 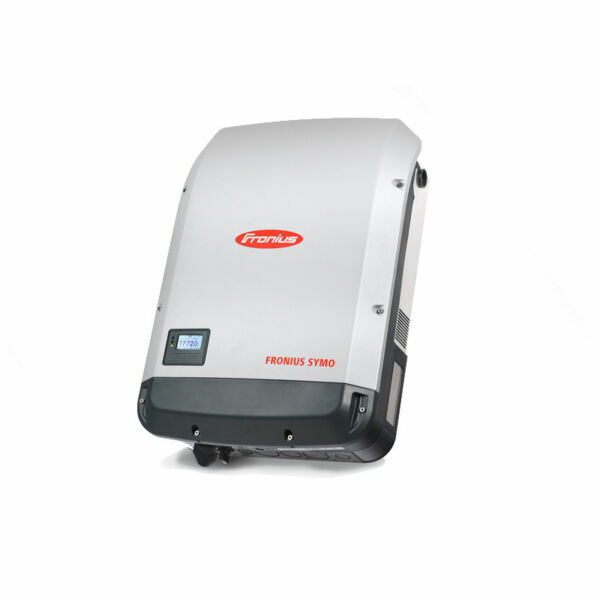 This unit is ETL Listed to the stringent requirements of UL 1741, ensuring that the inverter is safe and reliable. Install the RD Series in four easy steps: simply connect the inverter’s output to your distribution circuits or electrical panel, connect your utility power cable to the inverter’s easy-to-reach terminal block, connect the batteries, and switch on the power. The RD Series comes in four power models and 12 and 24 volt models, allowing you to choose the model that is right for you. The lightweight aluminum base and cover also provides noise reduction and corrosion resistance. The RD Series provides multiple ports, including an RS485 communication port for network expansion, and a remote port. The RD Series comes with an on/off inverter-mounted switch with an easy-to-read LED indicator. 60 Amp transfer service is available on all models. The RD Series is backed by a two-year (24-month) limited warranty.